Home / TOYS / Lamborghini teases new "Super SUV"
Lamborghini teases new "Super SUV"
Renowned supercar makers, Lamborghini has given a glimpse of the Urus, a versatile, new SUV that is suitable for a range of environments. The Lamorghini Urus has been created based on the most versatile vehicle, the SUV. It also elevates the SUV to a level not previously possible - Super SUV, by combining the design, performance, driving dynamcs and emotion associated with a Lamborghini with the versatility of the SUV. 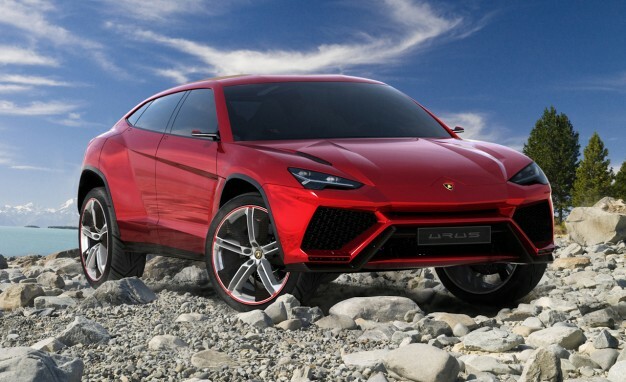 For the new Urus, Lamborghini has developed a new 650 horsepower, 4.0 L twin-turbo V8 engine. There will also be a plug-in hybrid version. 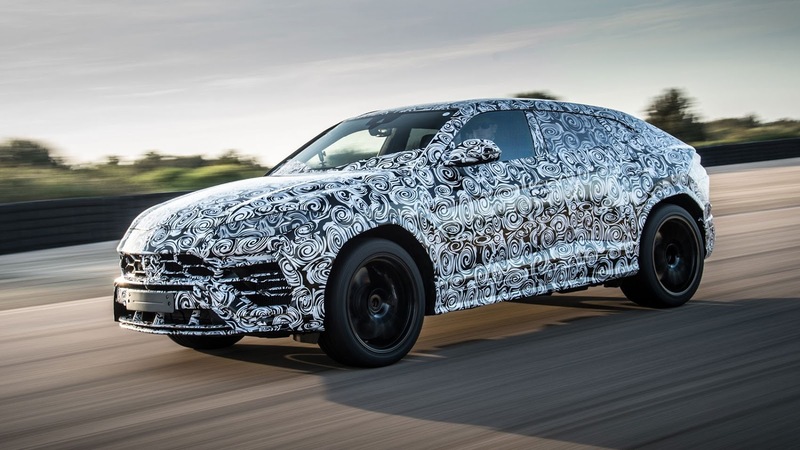 The Urus is rumoured to have a top speed of 205 mph (328km/h), which will make it the world's fastest production SUV. The Lamborghini Urus is set to be unveiled on 4 December 2017.